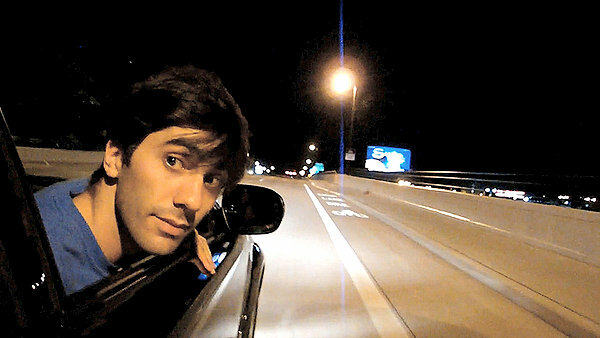 Catfish, the documentary yin to The Social Network’s yang, begins innocently and romantically enough. Yaniv Schulman, a photographer from New York, begins a romantic relationship online with a girl from Michigan named Megan. Of course, for the movie to be interesting or even worth releasing, it can’t stay that simple. The tone of this documentary is not quite journalistic, but leans more toward the Michael Moore style of documentary filmmaking. In essence, that means it takes a point of view beforehand, and opts for entertainment rather than insight. When this relationship with Megan delves into the creepy, the filmmakers aren’t quite willing to take that unbiased leap. We don’t explore the world of Angela Wesselman, Megan’s “mom,” as much as we observe her as if we were at a zoo. Communication breakdown: always the same? 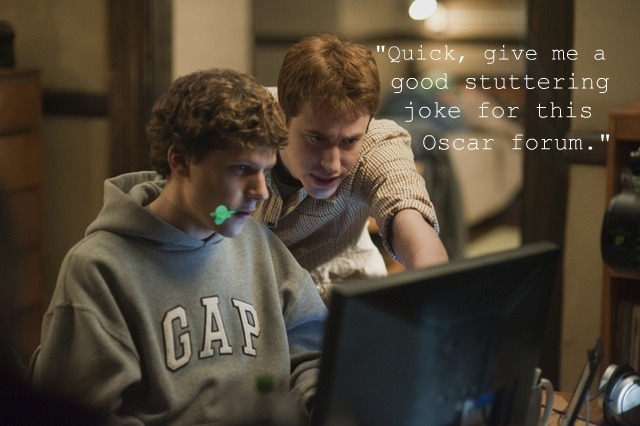 According to the two front-runners for this year’s Best Picture Oscar, The King’s Speech and The Social Network, communication is not half the battle: it’s the entire war. These two very different seeming movies actually speak mounds about our fear to speak. 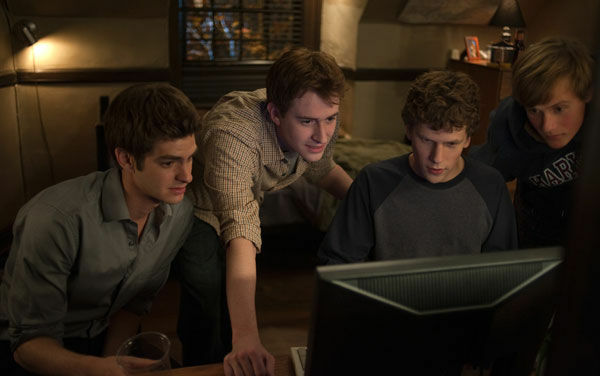 The Social Network is the more obvious with this, taking a dark, rapid-fire look into how one outcast started an online empire simply because he couldn’t fit into the real world. Mark Zuckerberg, as many may have noticed on his recent Saturday Night Live appearance, has trouble in real life. The way Jesse Eisenberg portrays him, his brain seems backed up because he can’t talk fast enough, emitting sentences in short, machine gun-like bursts.